In the last volume Batman was left with a lot of bad guys on the loose and they’re all out to get important people of the city. However they’re dealt with quickly enough and we dive into a story in which a candidate for mayor – Lincoln March is actually Bruce Wayne’s brother who was shut up in an asylum. Isn’t that interesting. But there’s a twist – apparently March isn’t quite sane, as we can read about what really happened and whether or not Bruce had a brother. And then there come the story of Alfred’s family, which takes up quite a lot of space, and Batman can have a rest from fighting with bad guys. 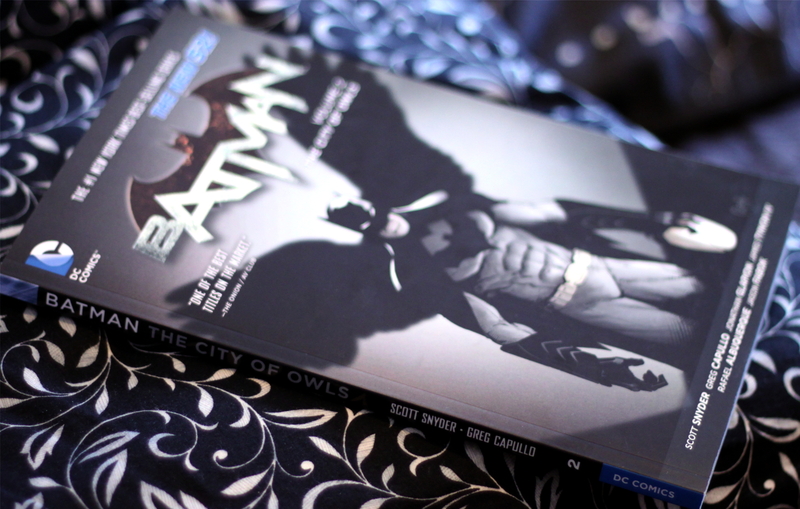 This entry was posted in comic books and tagged Batman, book reviews, comic books, DC comics. Bookmark the permalink.